When OnePlus first came to the market 2 years back with their flagship killer OnePlus One, along came the era of invites. And since then their invite system has been the talk of the town. Fighting and begging for invites has been a norm since, especially for OnePlus One and OnePlus Two smartphones. Majority of buyers have shown great disappointment for their invite system! But, that will be history with the successor OnePlus 3 scheduled to launch later this month! Not only for OnePlus 3, but invites will cease to exist for all future products that they release! In an official blog post Carl Pie, Founder and CEO of OnePlus said, “We’re releasing the OnePlus 3 invite-free, right from launch day. In addition, invites are gone forever from future OnePlus product launches”. As you may already know, OnePlus 3 will be launched through Virtual Reality live streaming, for which they also launched OnePlus Loop VR headset, that is being offered to customers worldwide free of cost ( only if you were able to register for it). Unfortunately, most of them could not get their hands on it! 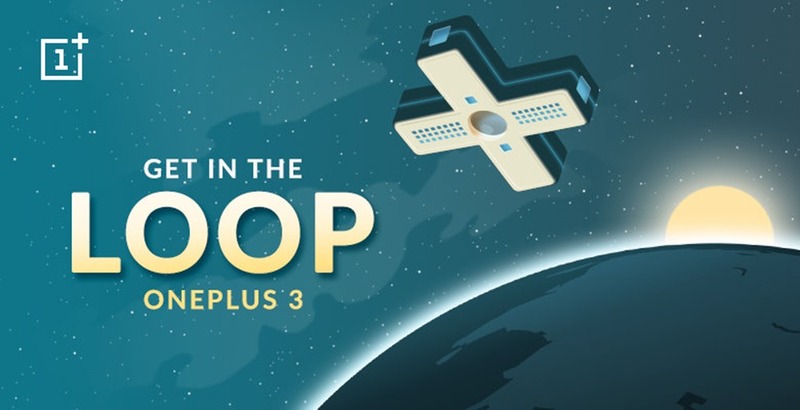 Coming to the launch, the doors to the Loop will open at 12:30 PM Eastern Time*. During the first two hours of the launch, OnePlus 3 smartphone will be available exclusively in the Loop ( Through VR headset), which doubles as the world’s first global VR shopping experience. Get you VR headset, download the app, and join the OnePlus 3 launch on June 14th! "OnePlus 3 Will Be Launched Invite-Free; Here is the Launch Schedule", 5 out of 5 based on 3 ratings.